I enjoyed this book, it was a fun read! ANYTHING FOR A STORY is a riot (and I’m not talking about all the noise Stormi and her family makes). 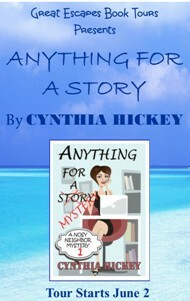 Light mystery, light romance, and light-hearted characters made this story (the first in a new series) a perfect summer afternoon read. 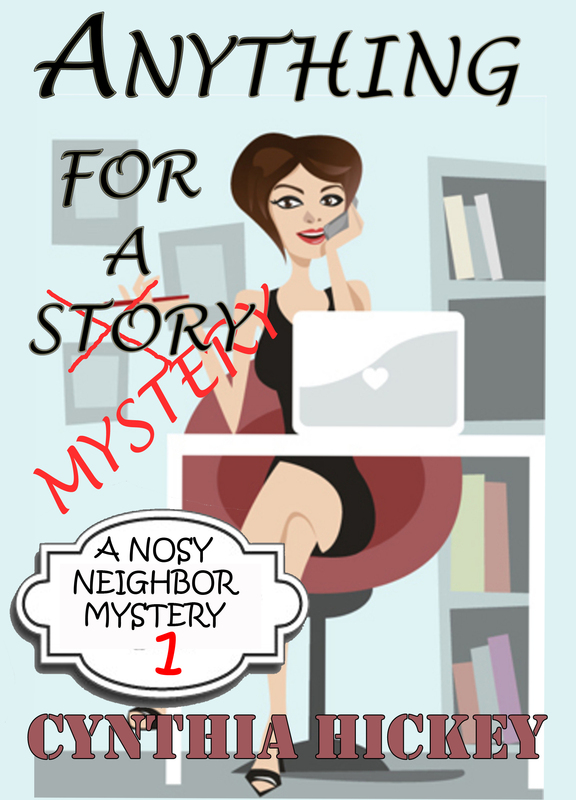 I feel like Cynthia Hickey has hit a home run with the first book in her Nosey Neighbor Mystery series, and I for one will certainly be watching for the next installment in the series! I loved reading this book! Stormi Nelson is a fantastic character who really keeps you reading past your bedtime. 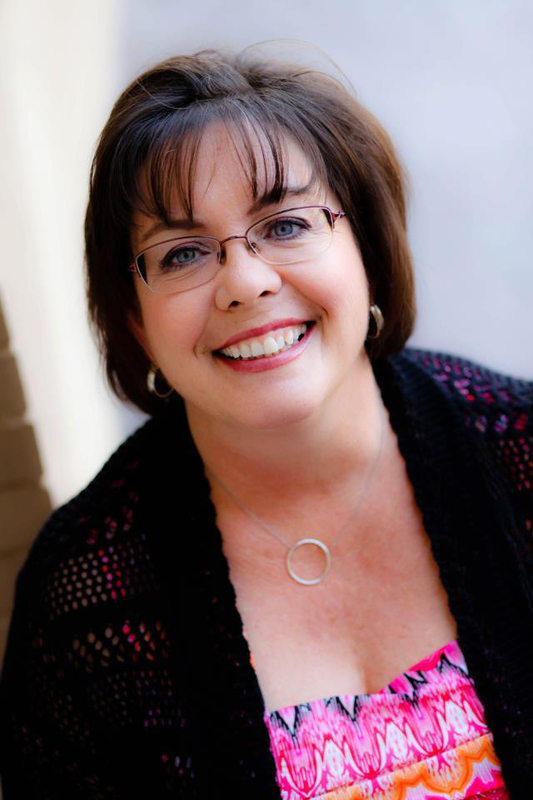 This is a LOL cozy mystery meets chick lit and romance.